Cygnet Aspen Clinic is a specialist service for women with a diagnosis of personality disorder and associated complex needs. We provide assessment, stabilisation, treatment and rehabilitation for up to 16 women. Our service users may have complex trauma histories or have experienced regular placement breakdowns. 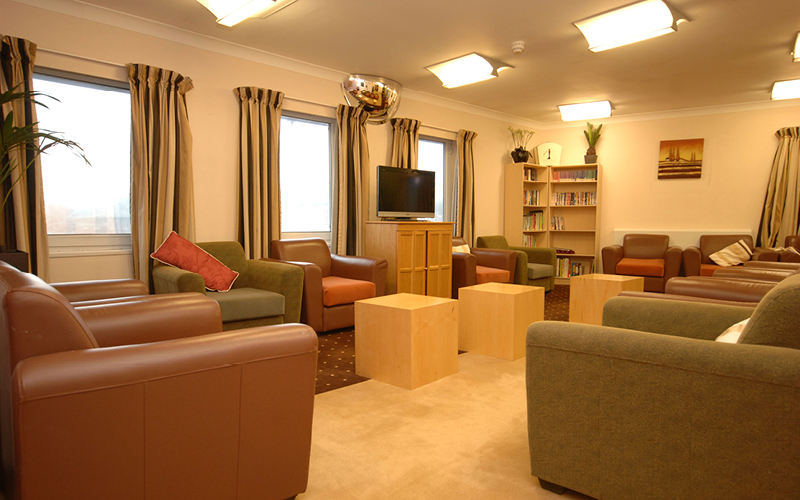 At Cygnet Aspen Clinic we provide a collaborative, multidisciplinary approach to care and treatment with a focus on recovery and co-production with service users. At Cygnet Aspen Clinic we operate an integrated modular approach to treatment for women with a diagnosis of personality disorder, accounting for diagnostic differences, NICE guidelines and the work of Livesley (2004). Our multi-modal treatment pathway consists of a range of therapeutic models including Dialectical Behaviour Therapy (DBT), tf-CBT, CFT and Schema Therapy techniques. To make a referral please contact the Cygnet referrals team via 0808 164 4450 or by emailing [email protected].